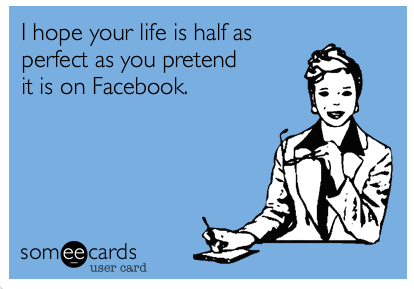 Experts: Lying on Facebook Makes You A Delusional Liar – Moscova Enterprises, INC.
People lie on Facebook? In other news it is being widely reported that water is wet. Embellishing the truth to impress friends on sites like Facebook may implant false memories, psychologists have warned. A fifth of young people admit their online profile bears little resemblance to reality, and that their recollection of past events has been distorted by their own fabrications. Young adults, aged between 18 and 24, say they frequently lie about their relationships, promotions at work and holidays. Previous research has suggested that social networks are damaging to autobiographical memory. Psychologist Dr Richard Sherry, a founding member of the Society for Neuropsychoanalysis, said, warned that it could also lead to feelings of shame and worthlessness.